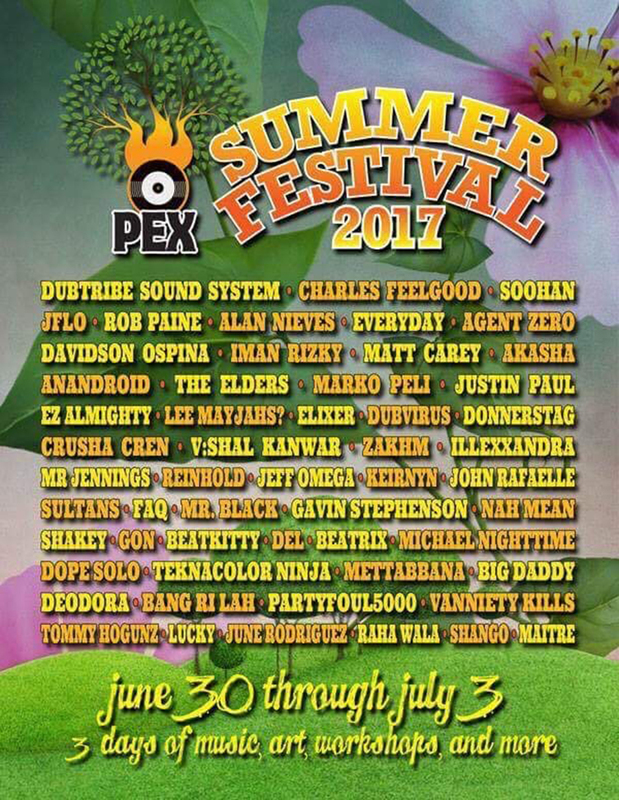 July 2nd I’m headed to BWI and making my way up into the forrest of Maryland to play a Dubtribe set with Moonbeam for the closing night of the PEX Music Festival. This is such a good, warm, and loving festival of so many different kinds of music and so many wonderful heads that this festival is already completely sold out. I hope you got your ticket. I’d really love to see you there.